Schulte ingenuity at its best. 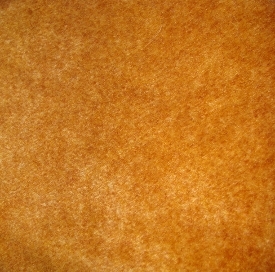 This great thick pile mohair has a tipped finish. Great for any bear!